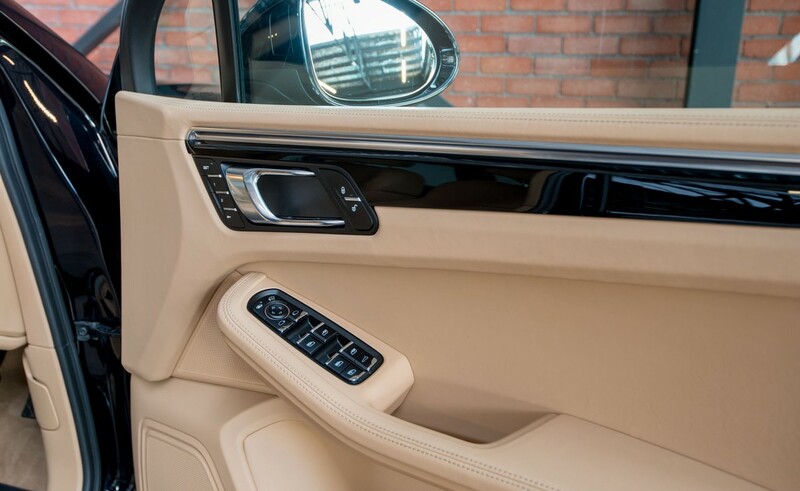 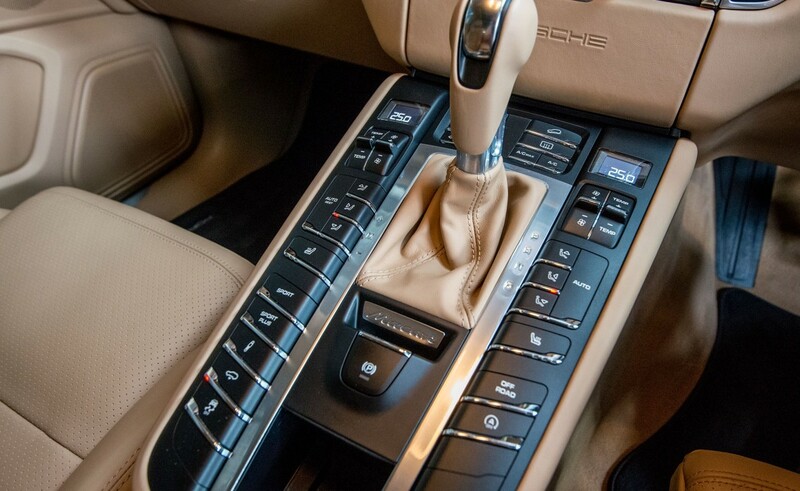 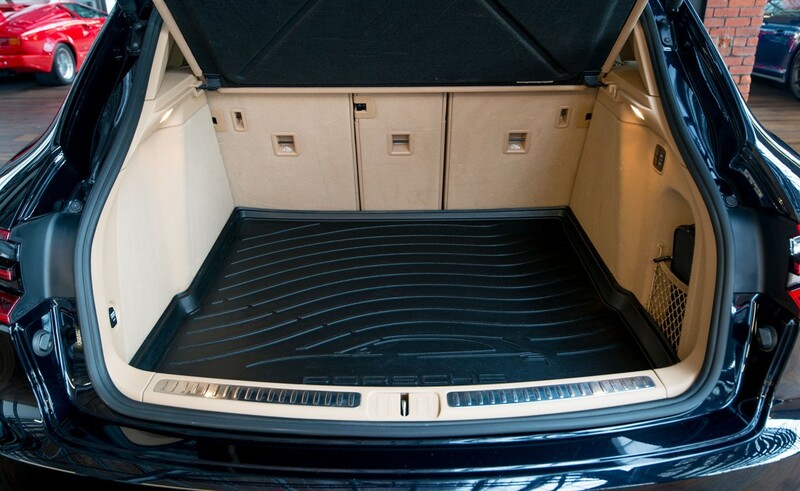 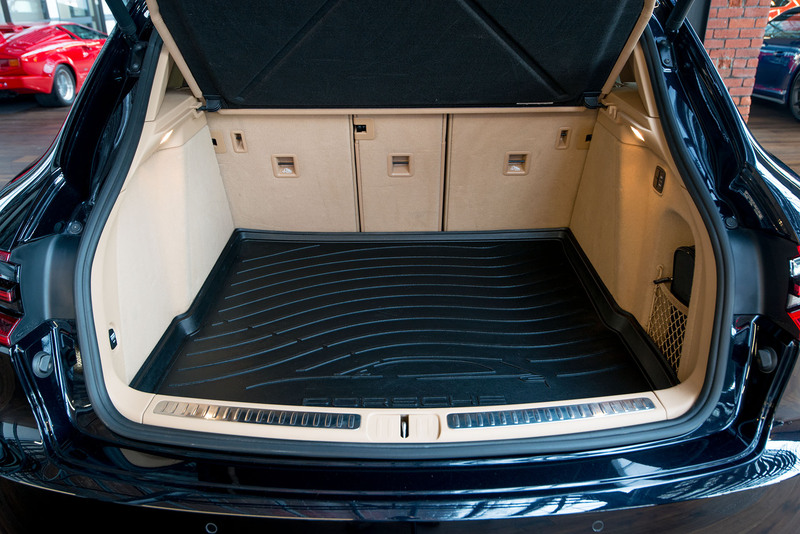 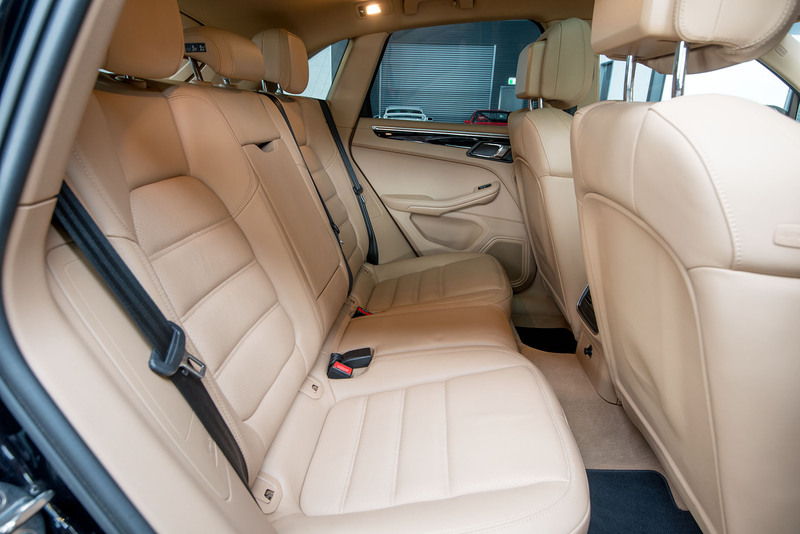 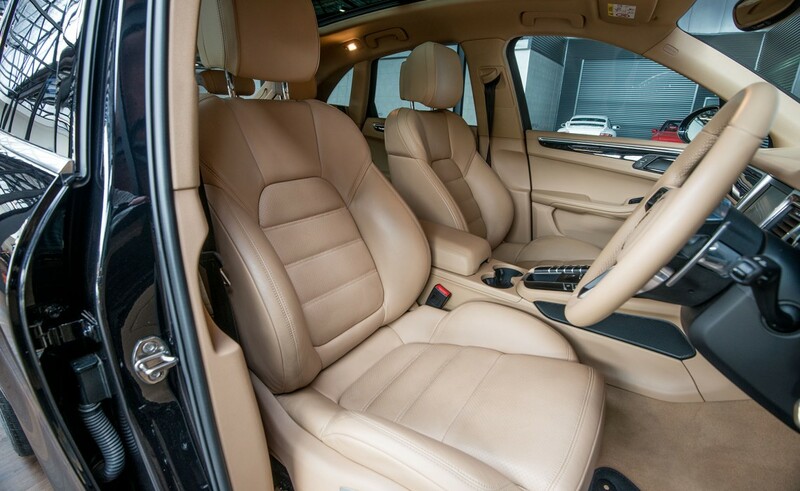 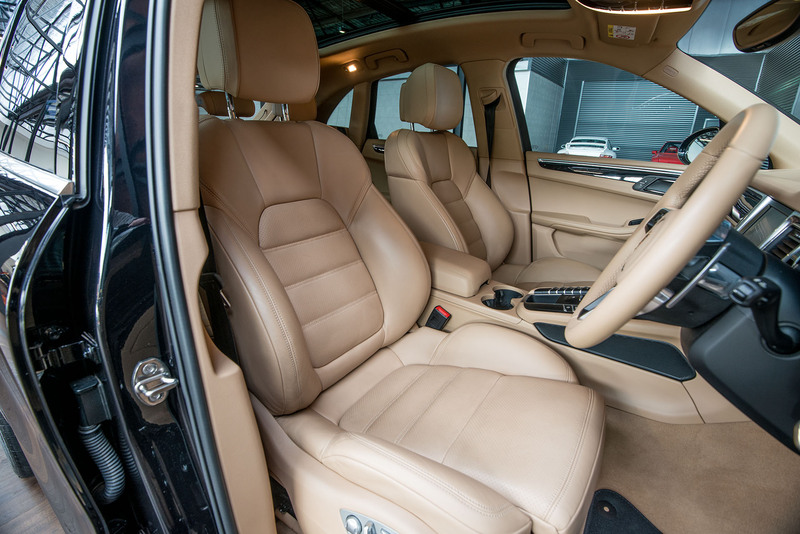 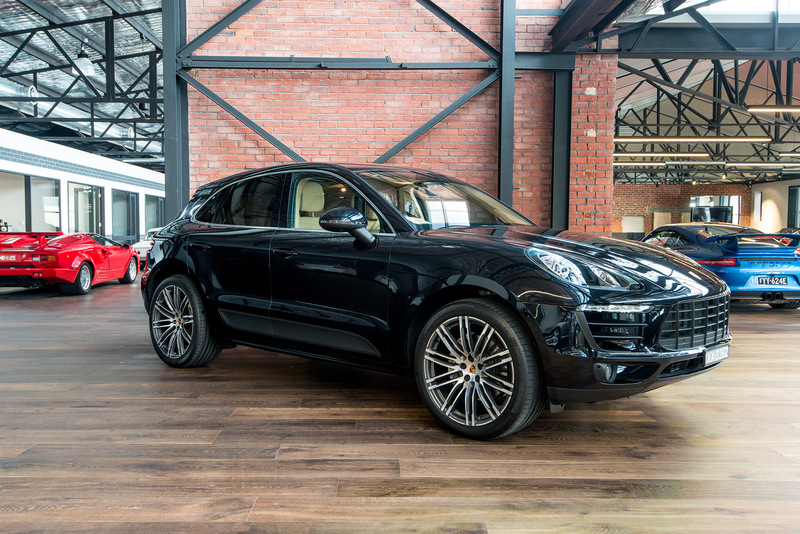 Eye-catching Jet black metallic with Luxor beige leather and just 30,000 kilometres. 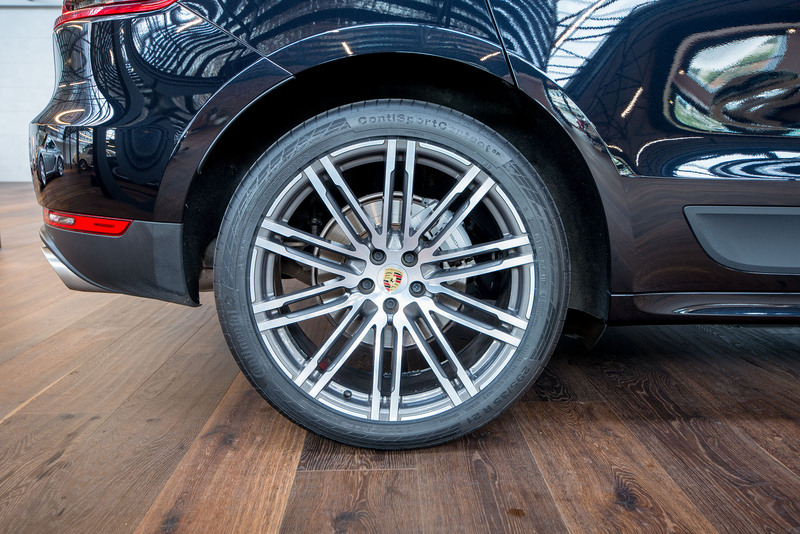 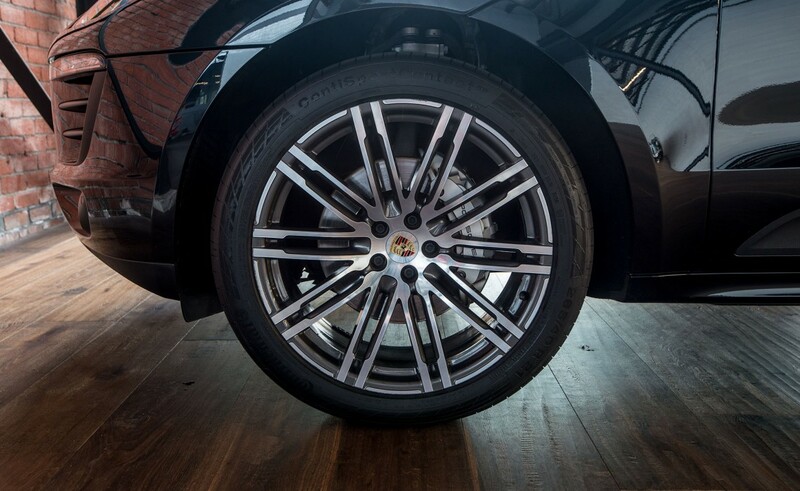 All servicing by Porsche Centre and new car warranty until January 2018 - Porsche warranty is renewable annually until January 2027. 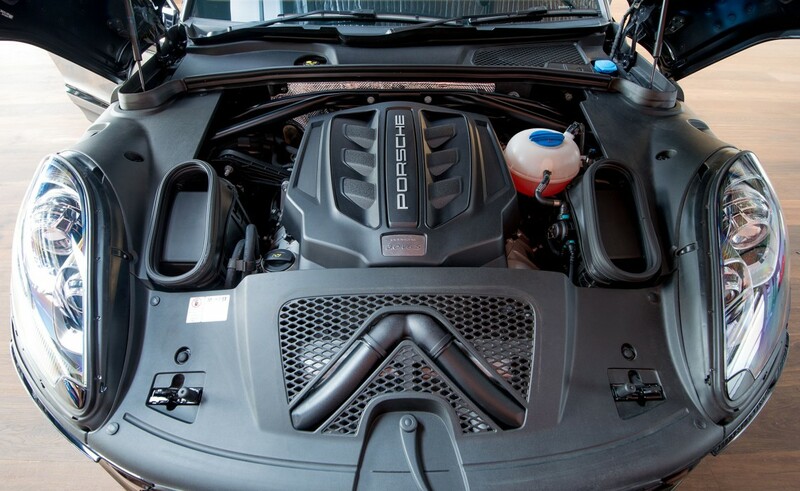 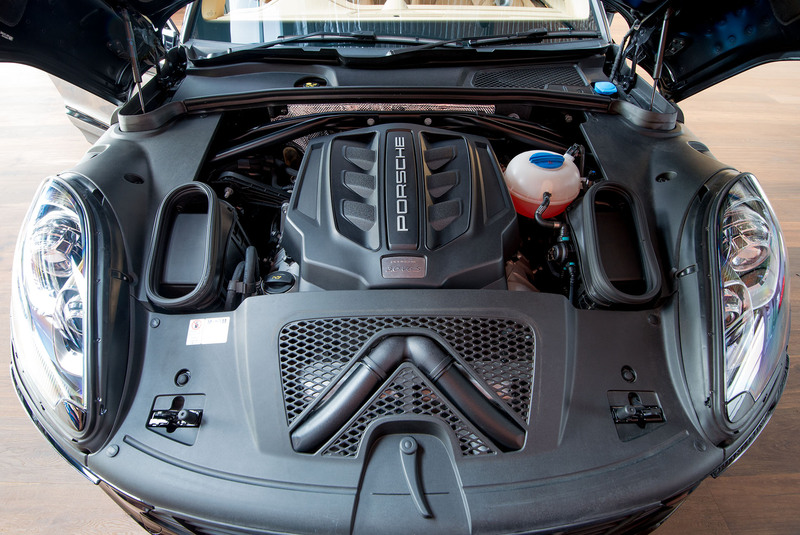 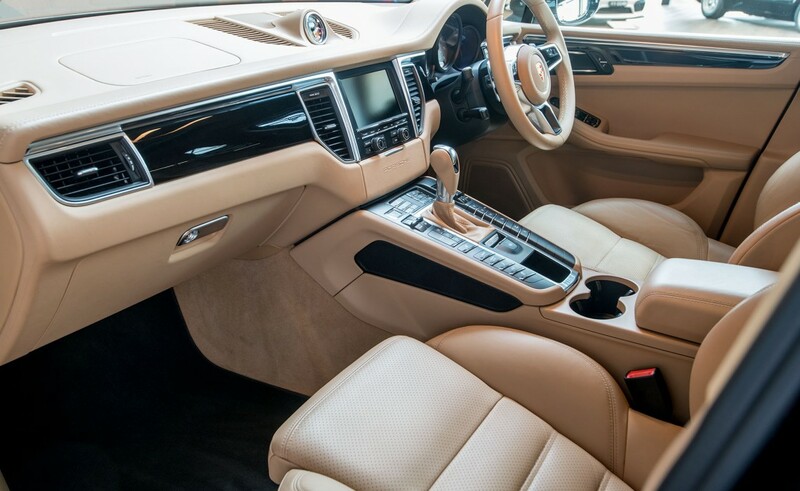 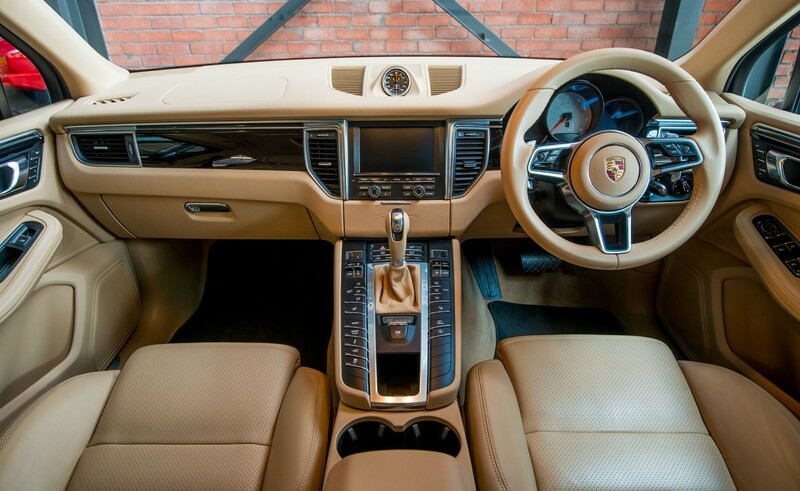 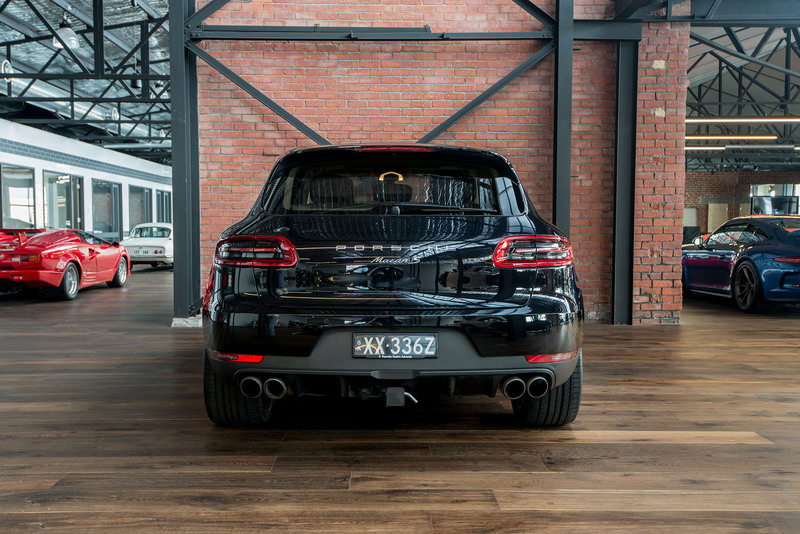 The Macan S features a 3 litre 6 cylinder engine with 250kW (340 bhp) and 460nM of torque - it is very fuel efficient. 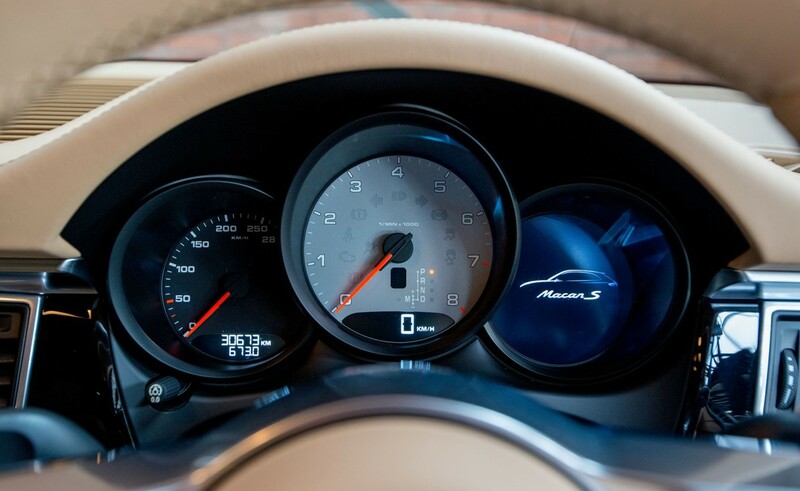 0-100 km/h is just 5.4 seconds. 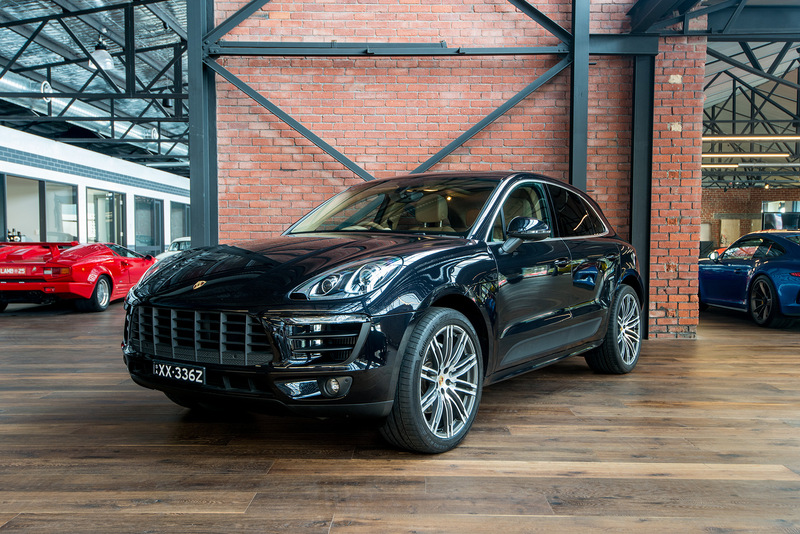 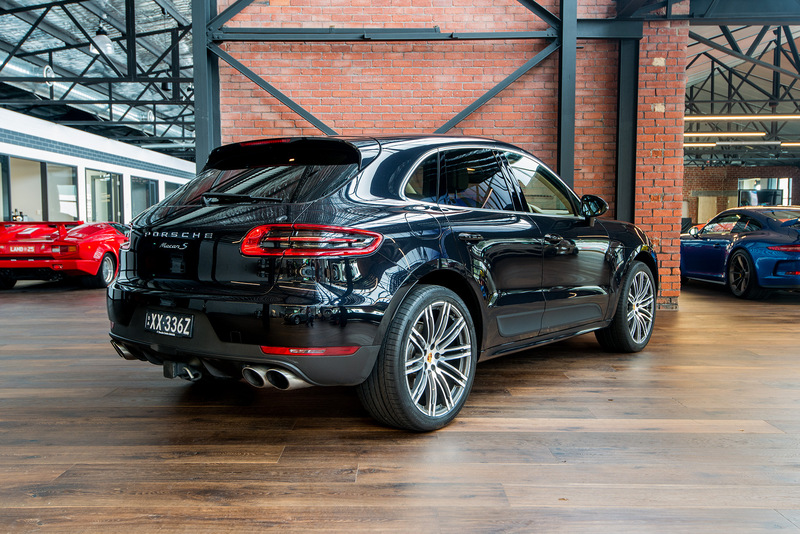 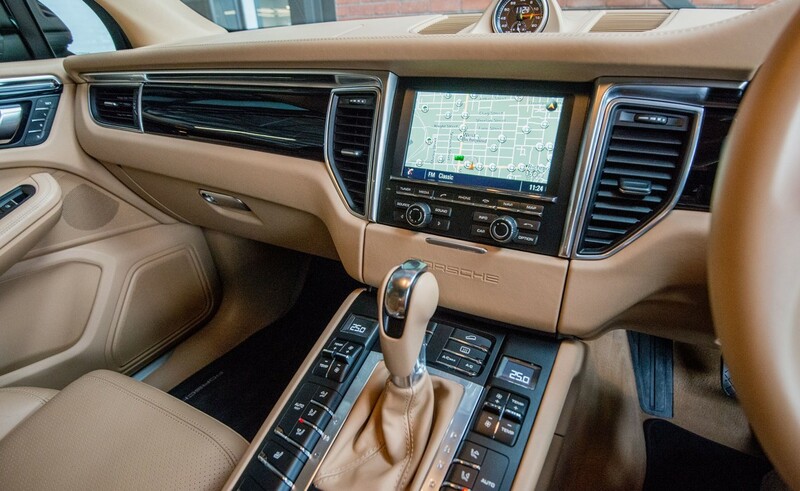 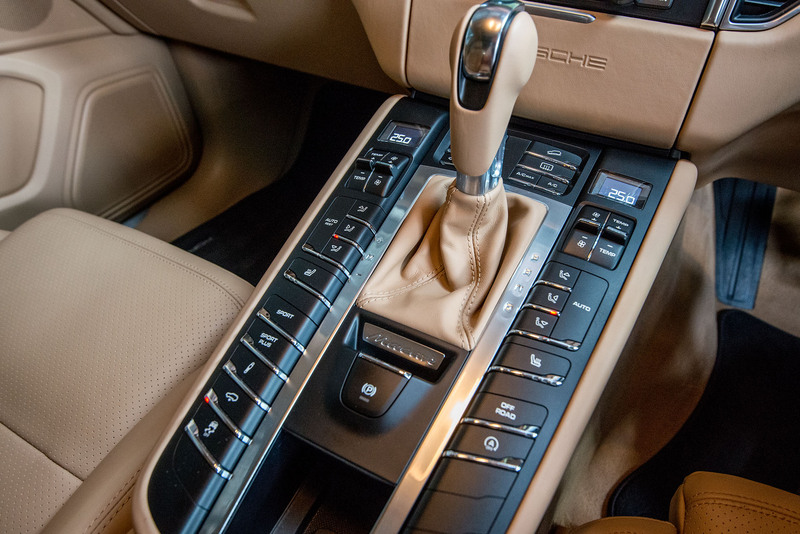 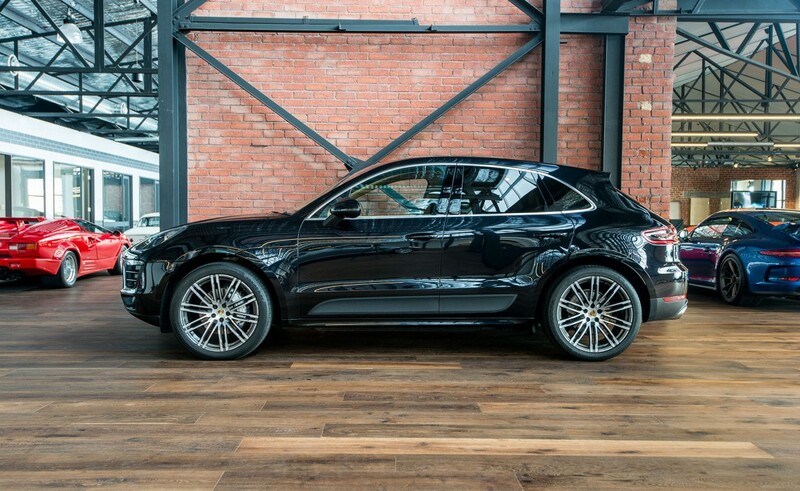 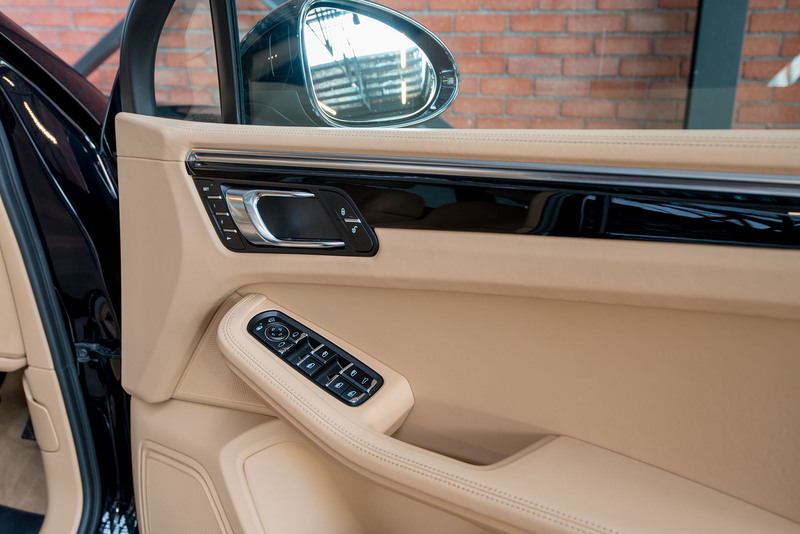 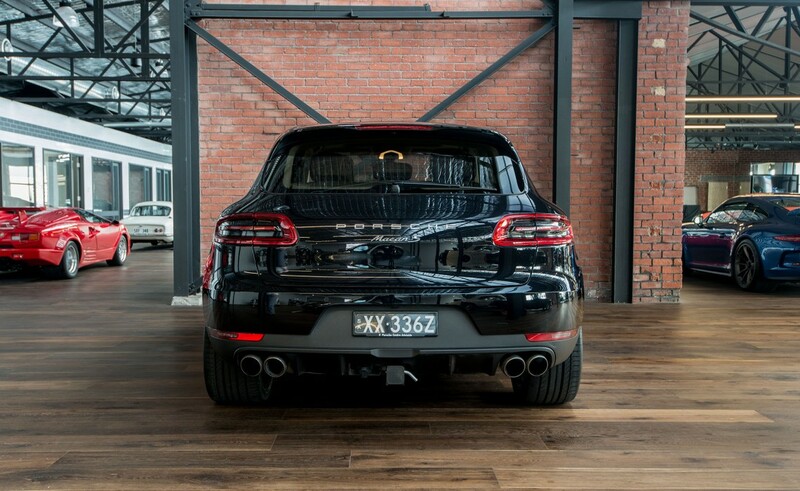 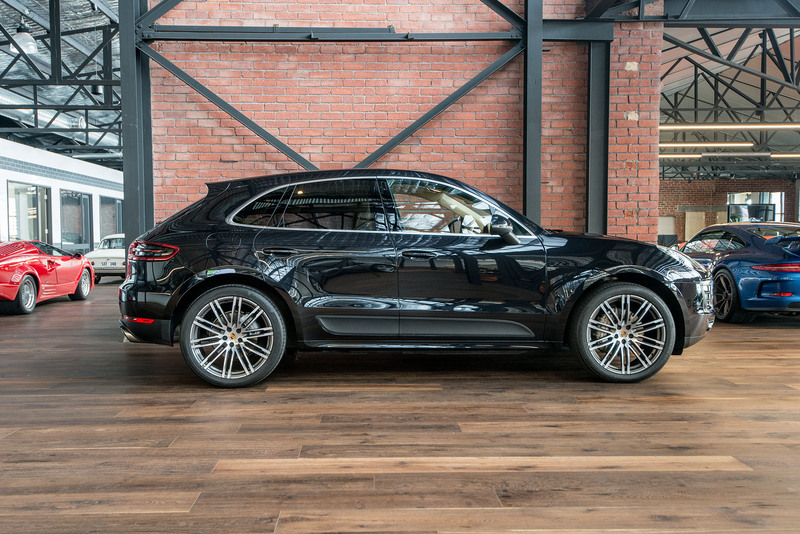 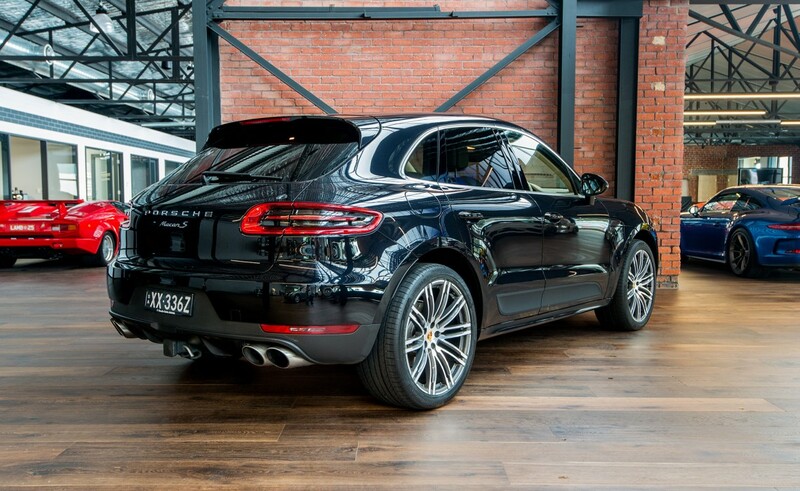 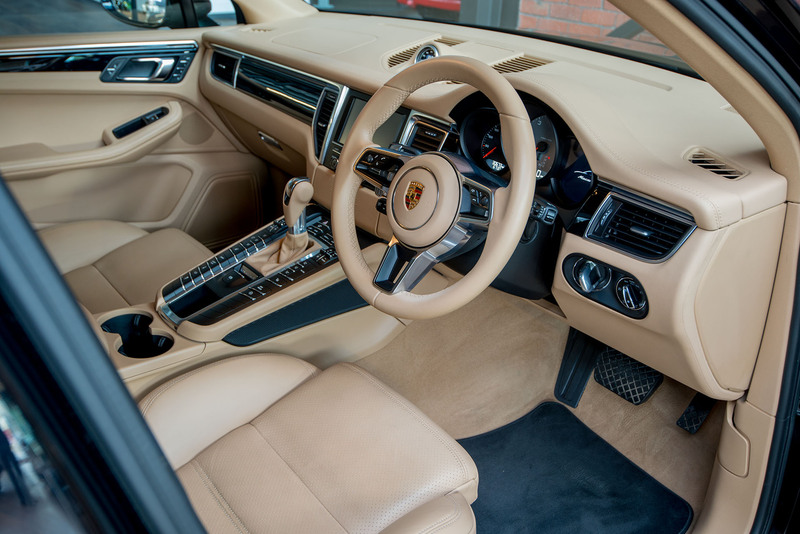 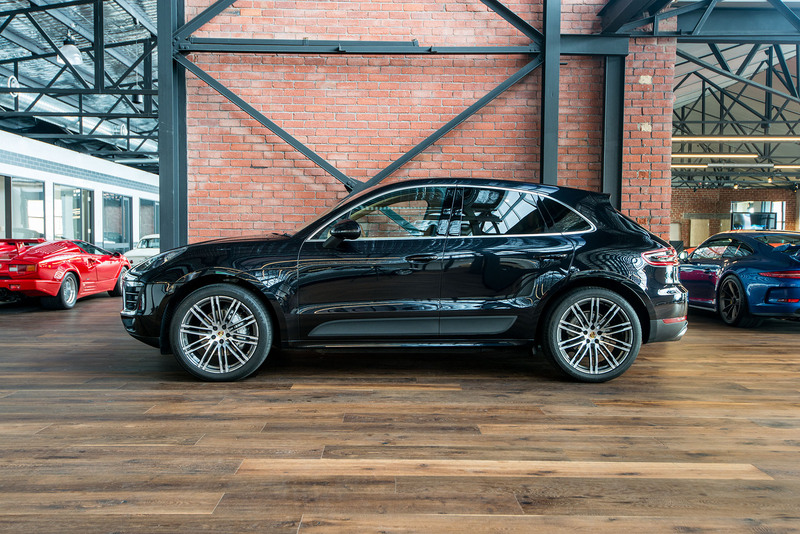 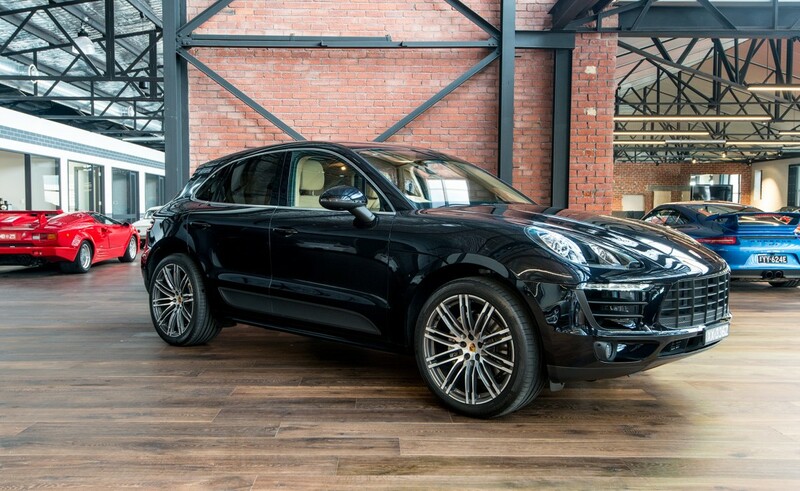 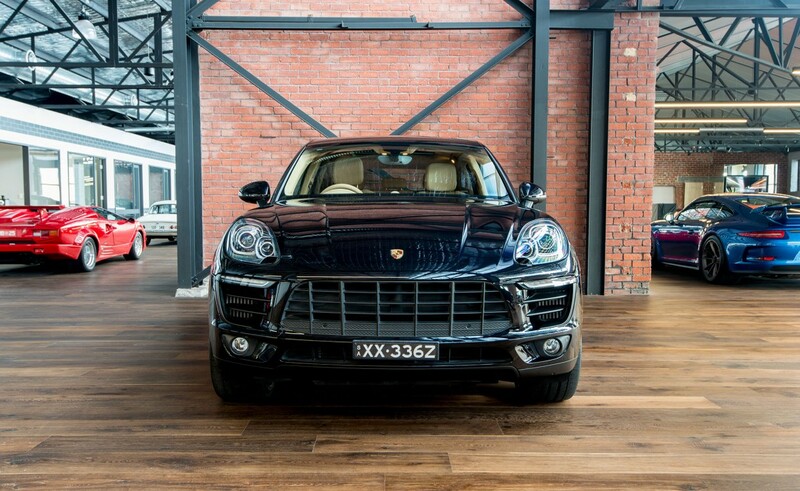 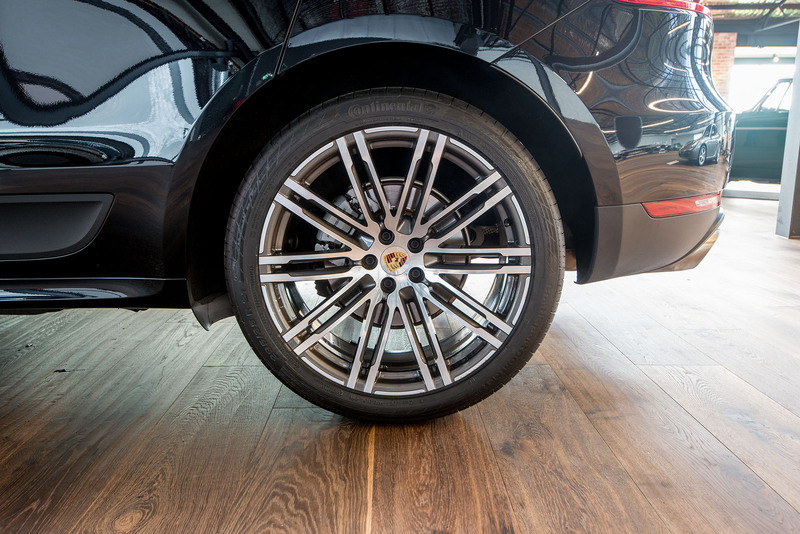 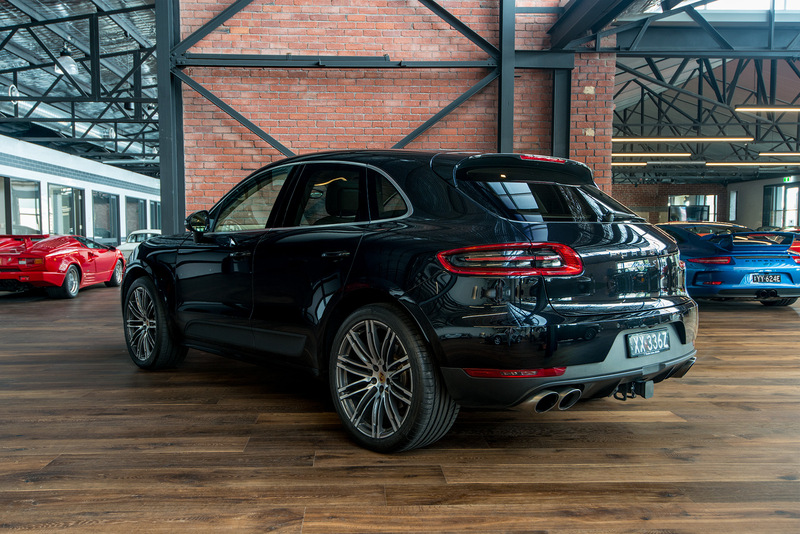 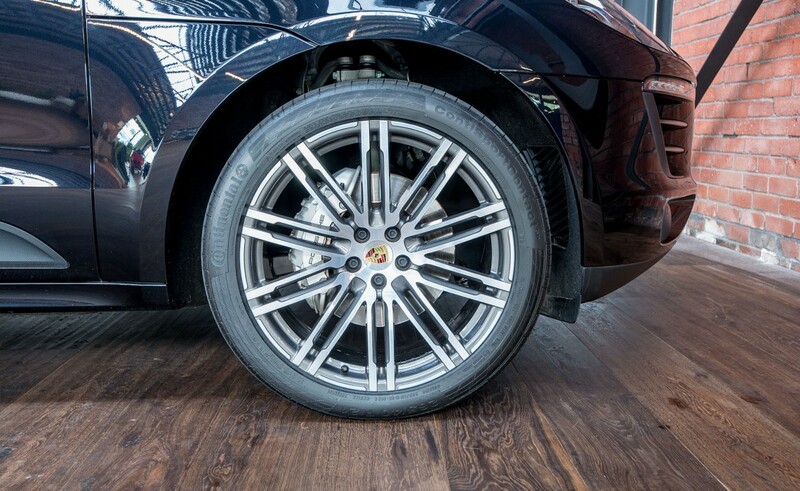 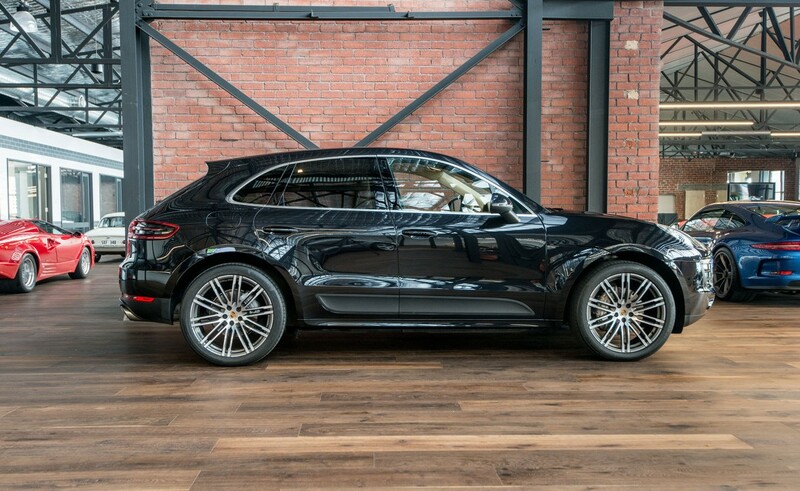 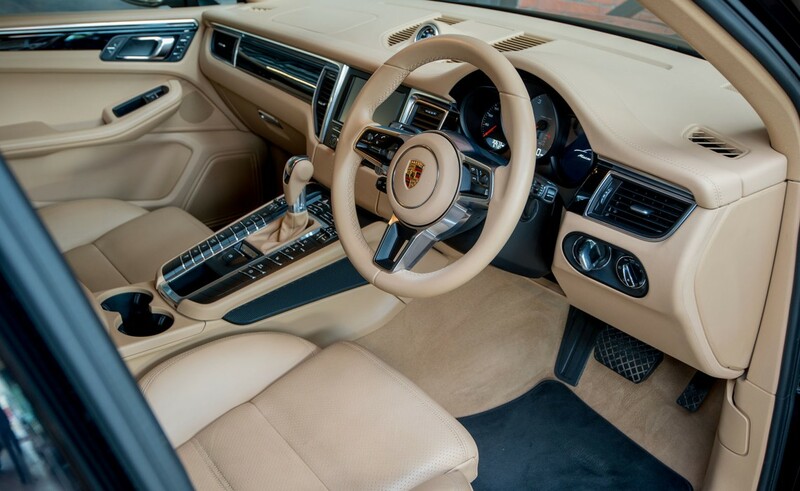 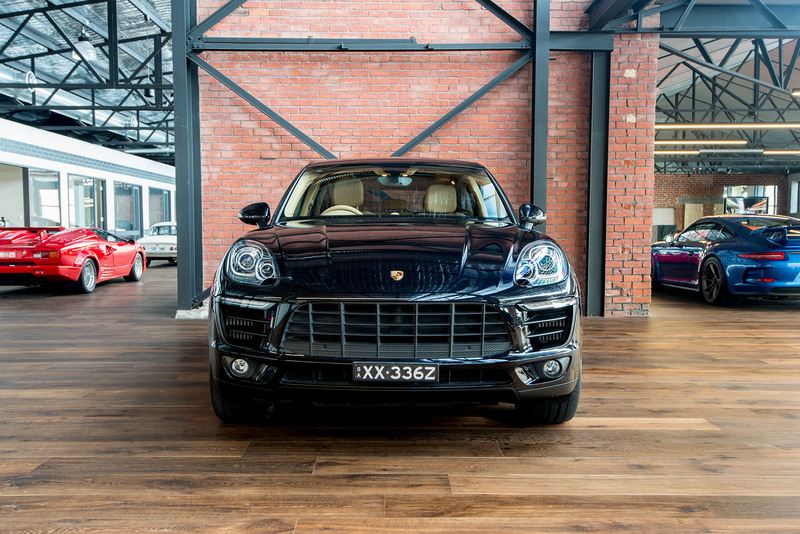 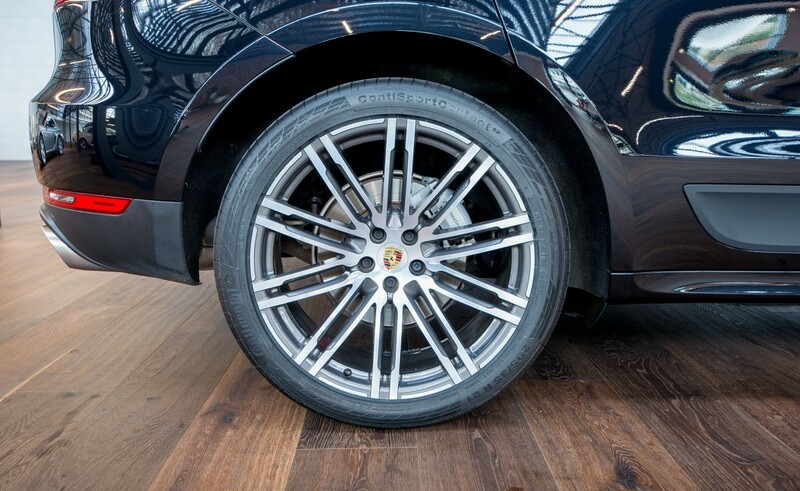 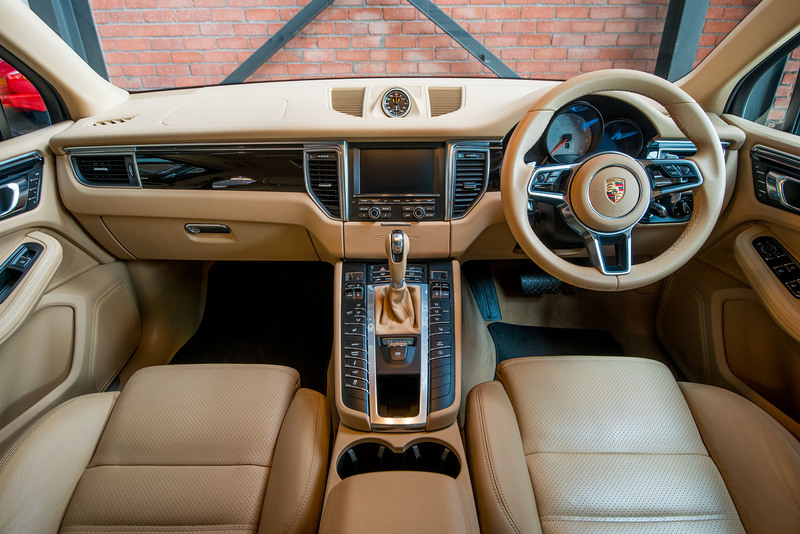 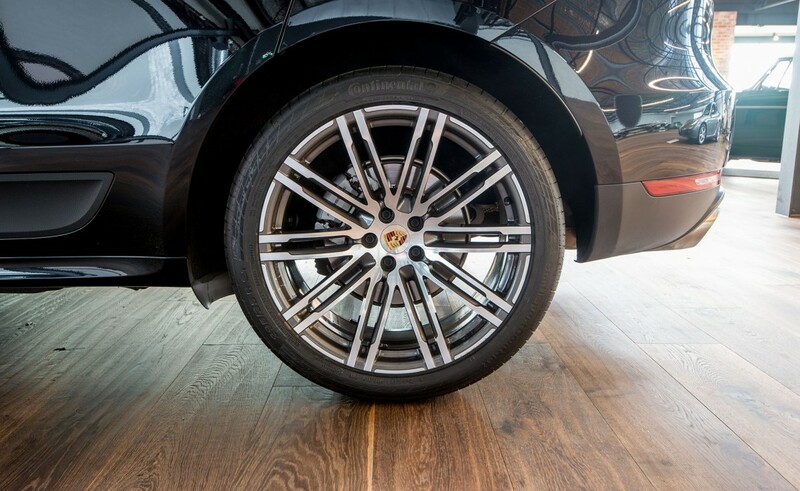 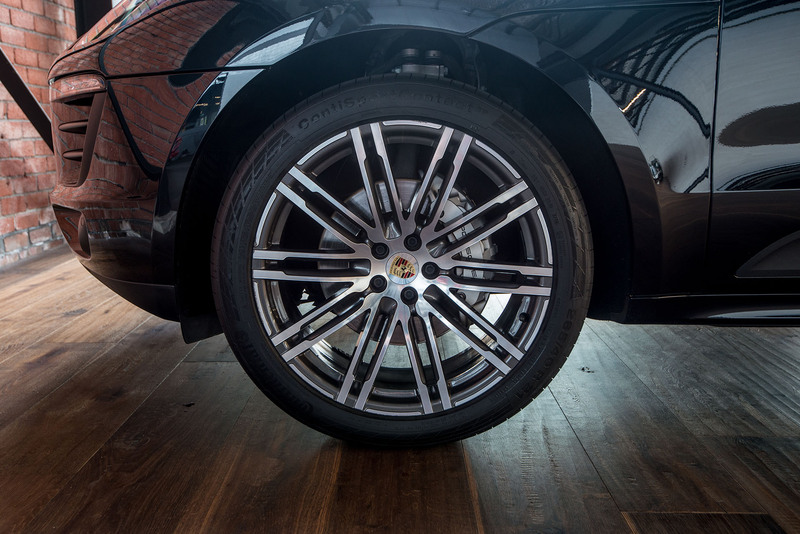 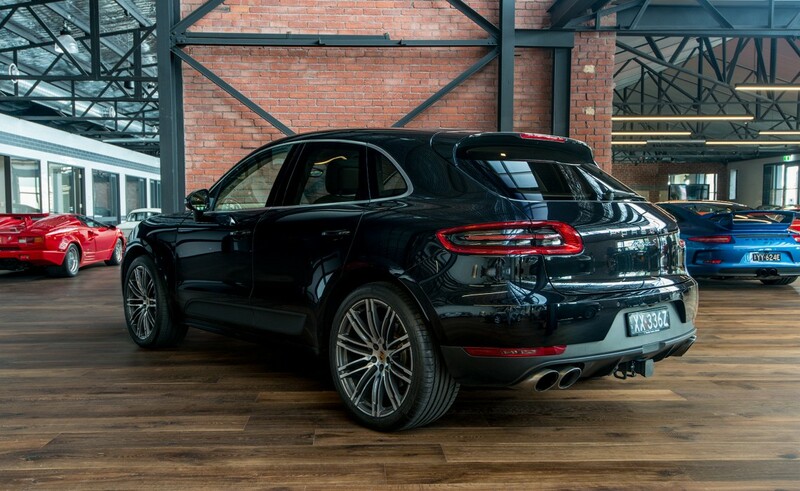 The Macan is one of the great handling SUV vehicles - exactly as you would expect from a sports car manufacturer with the credentials of Porsche. 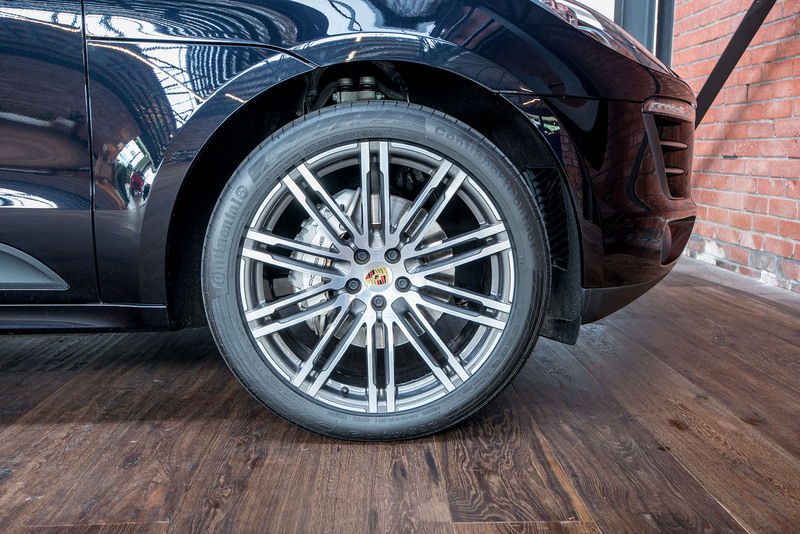 Finance - our broker can offer VERY competitive rates and prompt service - access to all major lenders.